SunSense. 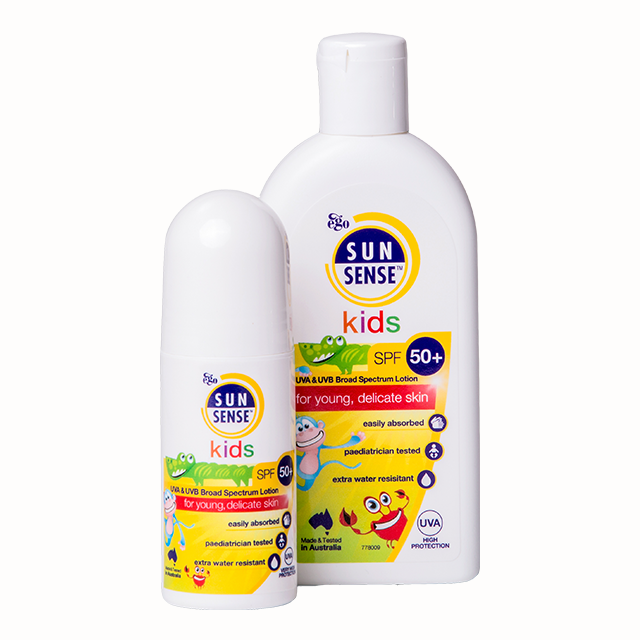 The UK's best-loved prescription sunscreen. 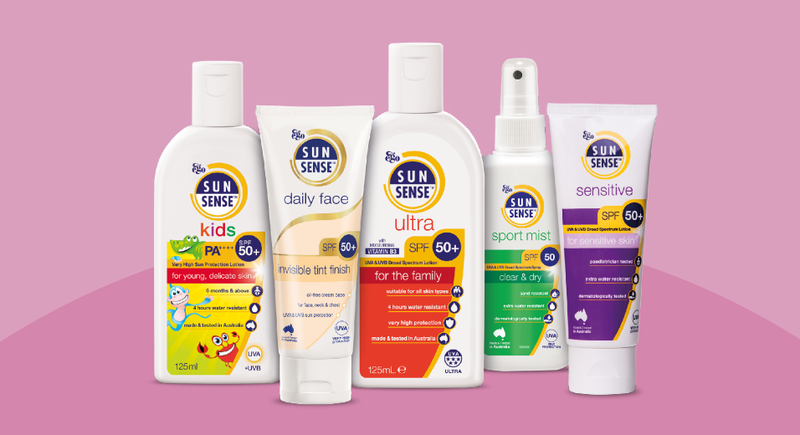 SunSense has been proudly helping to protect families from the harsh Australian sun for 30 years. 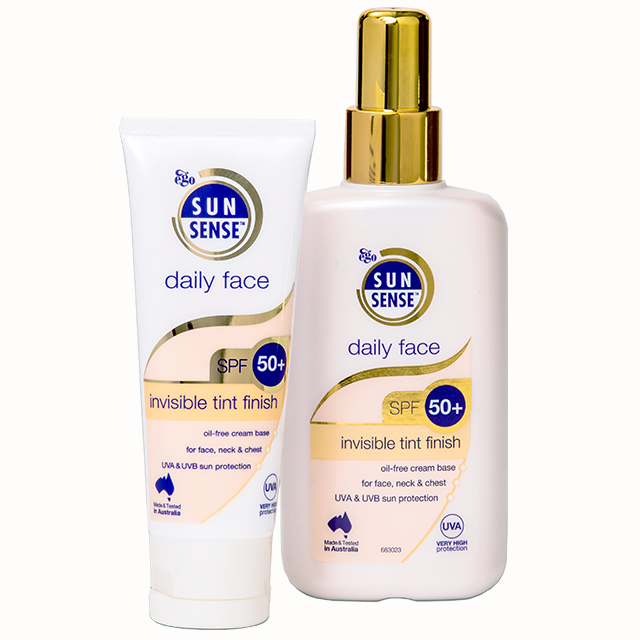 SPF 50+, UVA & UVB broad spectrum protection. 4 hours water resitstance. Fragrance Free. Suitable for the whole family. 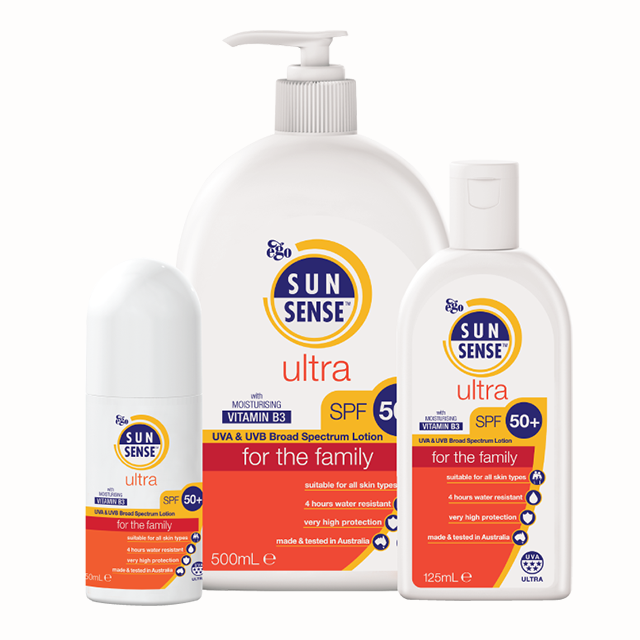 SunSense Sensitive is designed for very sensitive skin. It doesn’t contain any chemical absorbers, minimising the potential for irritation whilst still providing SPF50+ protection. 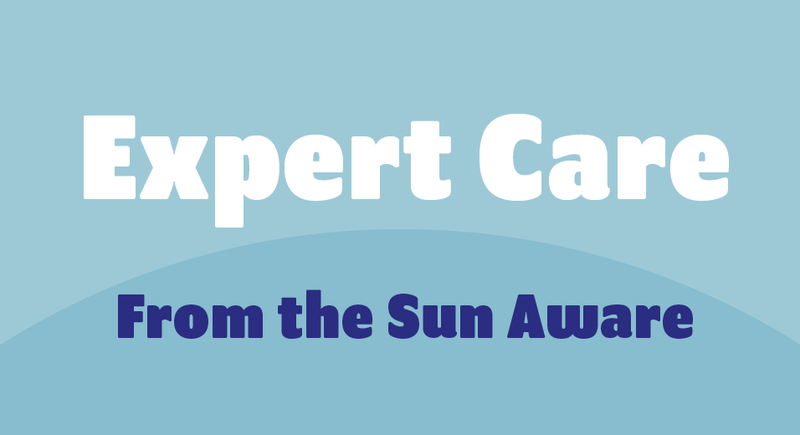 Your portal to all the key information regarding sun safety. The UK's No 1 prescription sunscreen. 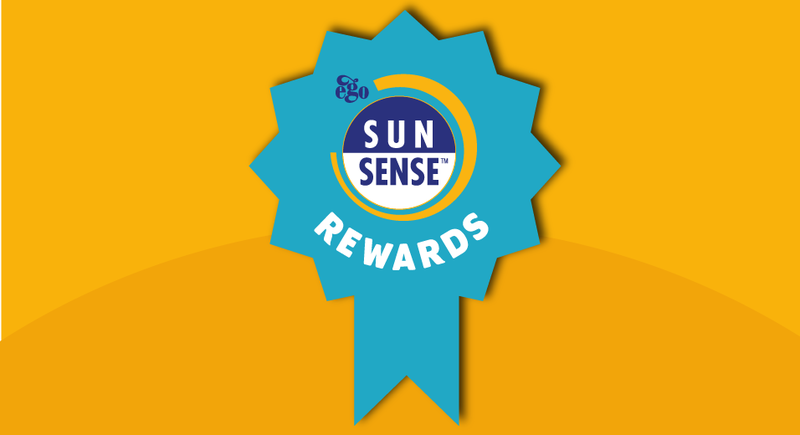 Thanks to SunSense, even those at higher risk of skin damage can enjoy the sun. 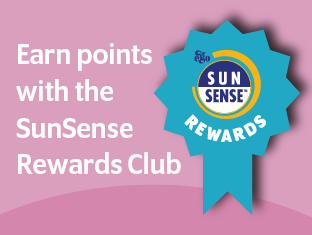 Sign up to our Loyalty Scheme today and earn points on all purchases. 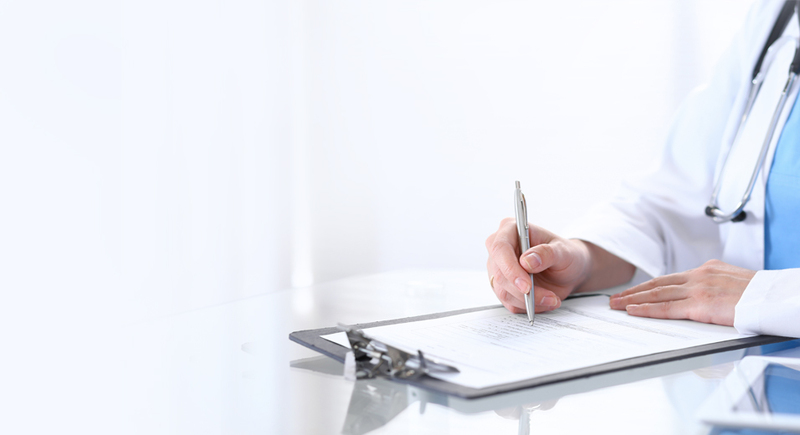 Download all the latest information and resources in our dedicated HCP zone. Sun Fact! Up to 80% of UV can penetrate light cloud cover on cloudy days.